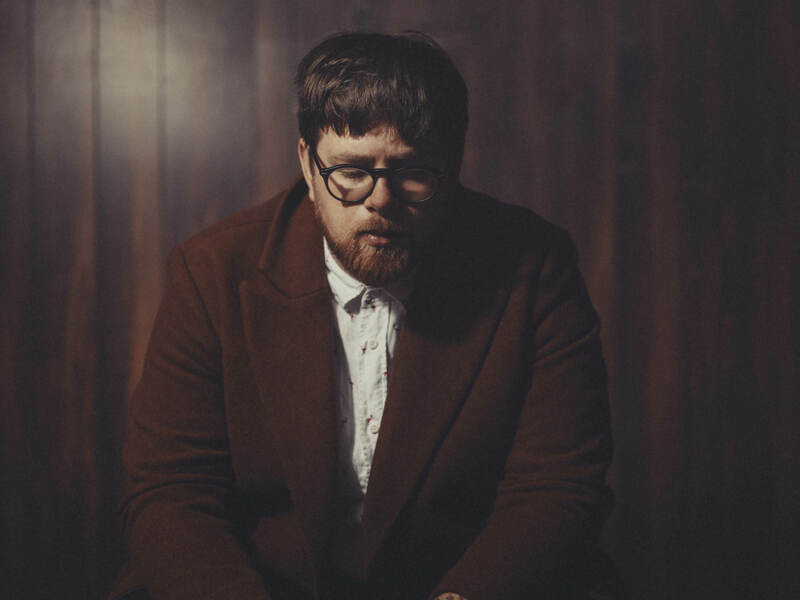 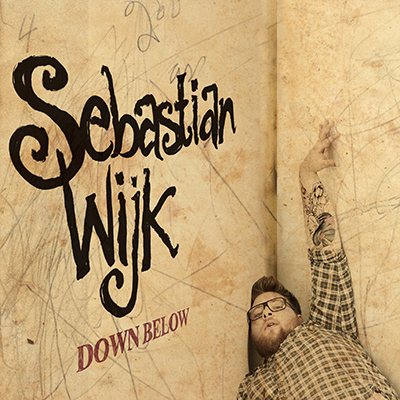 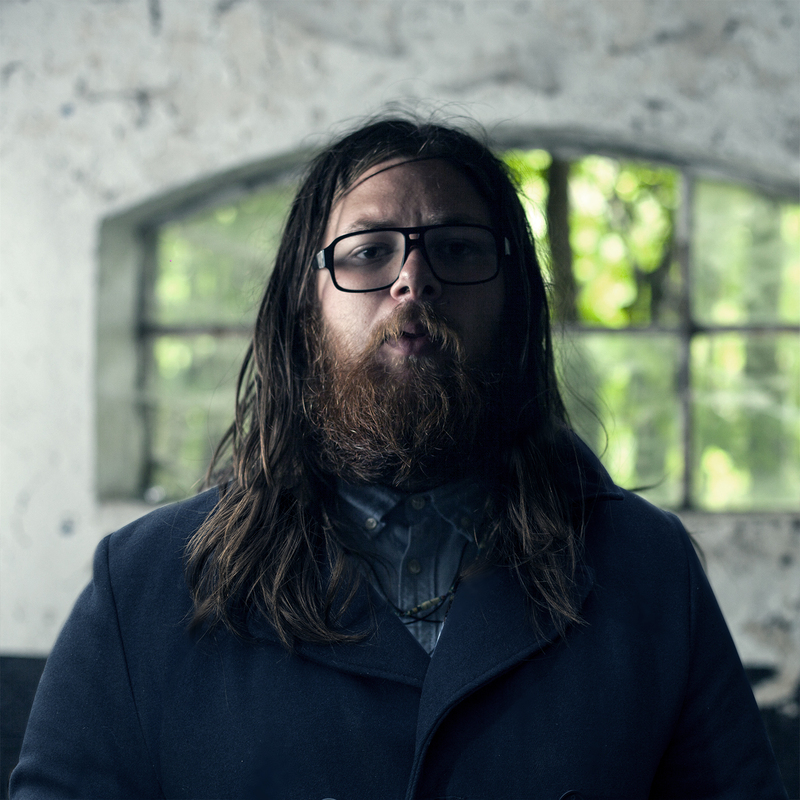 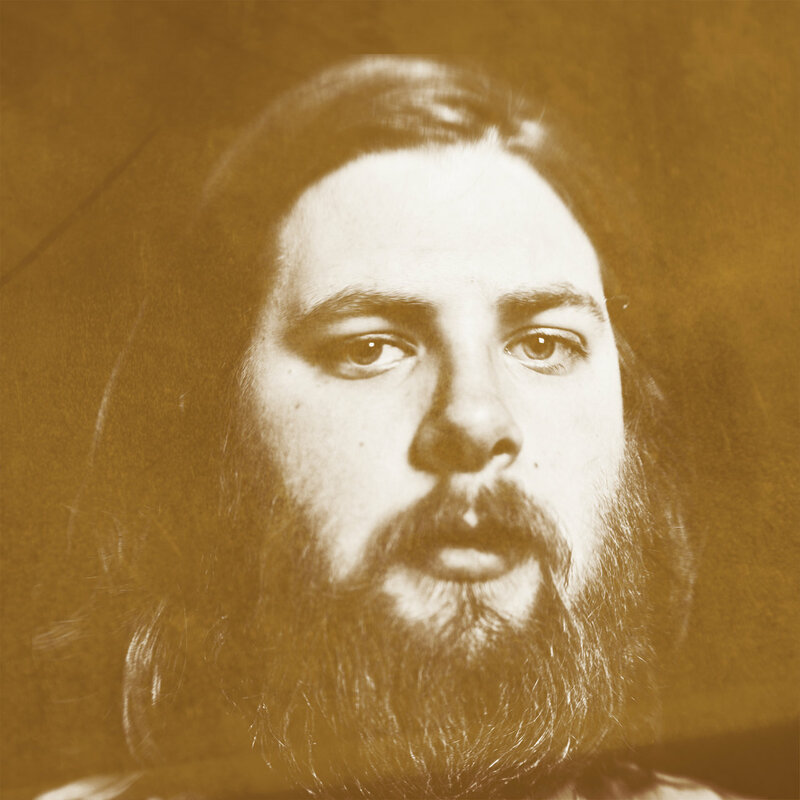 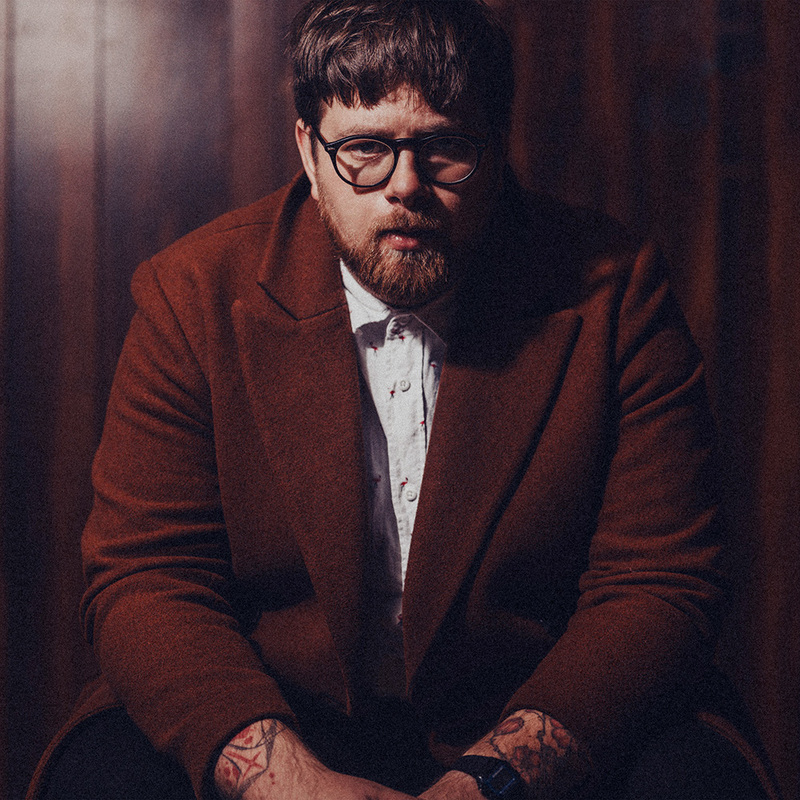 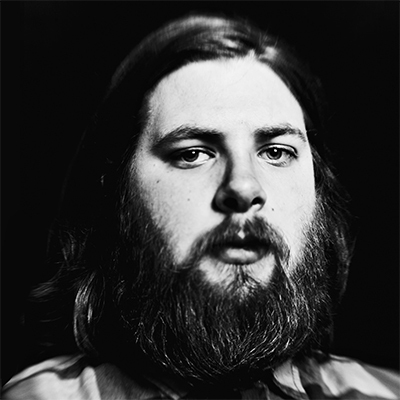 In 2011 Sebastian Wijk released the debut album “Down Below”, followed by numerous performances as a supporting act to artists like Moto Boy, Deportees, Lissie, Lisa Miskovsky and Kleerup. 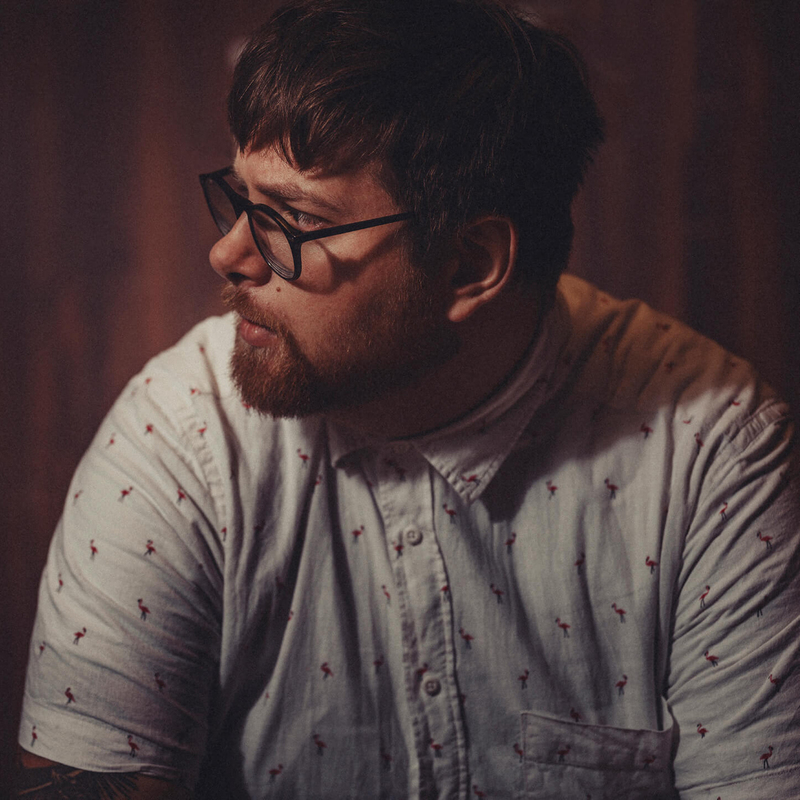 The debut album was later followed by ”Under a Hole EP” (2013), “Weightless EP” (2013) and more recently two singles ”Poured Away the Ocean” (2017) and ”Hope In My Heart” (2018). 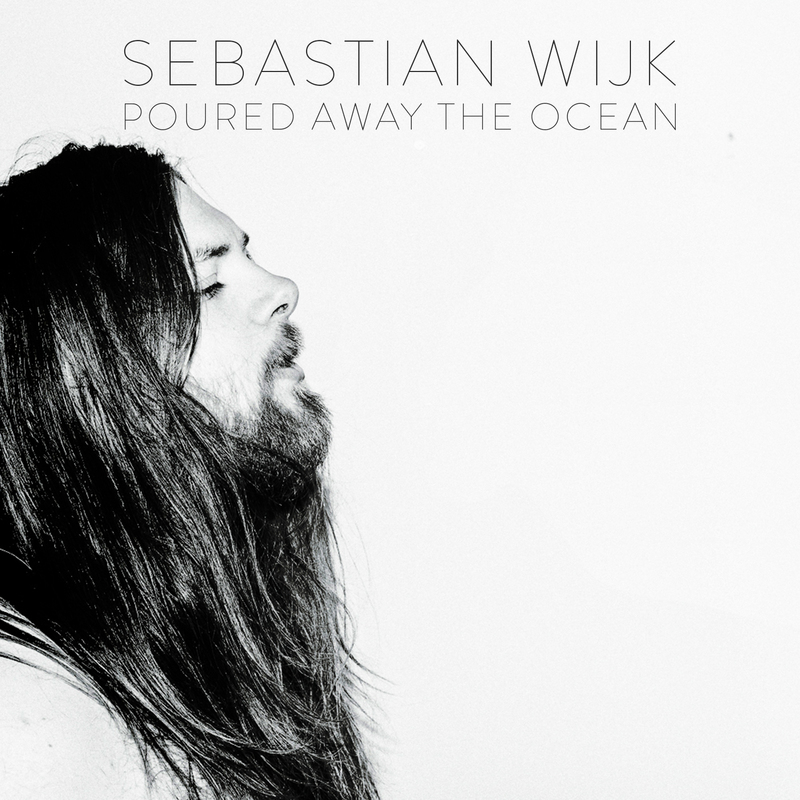 Between 2013 and 2016 Sebastian Wijk has toured and released the debut album with his band The White Raven, but has now completed his second solo album. 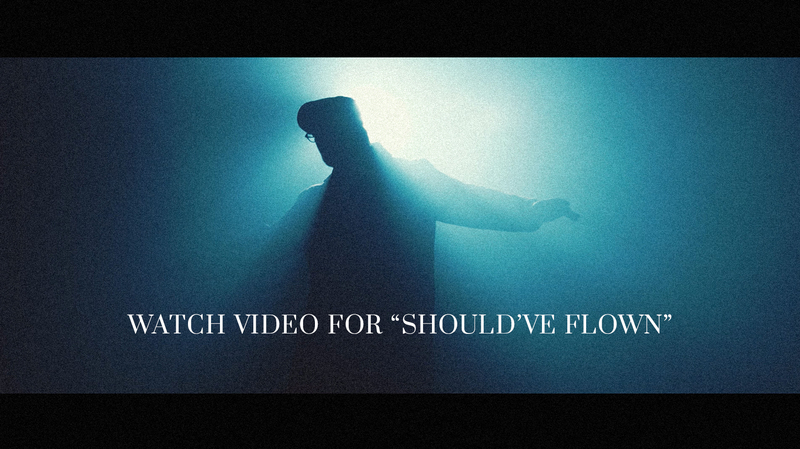 First song out is the new single “Should Have Flown”. 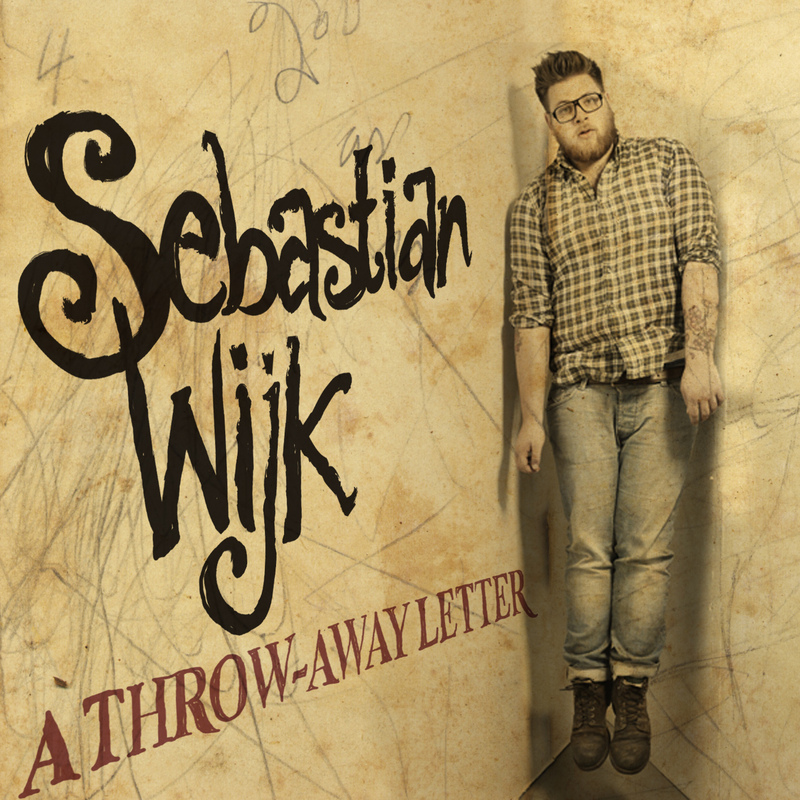 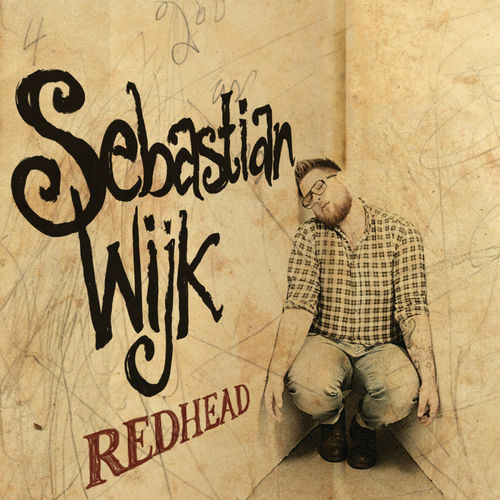 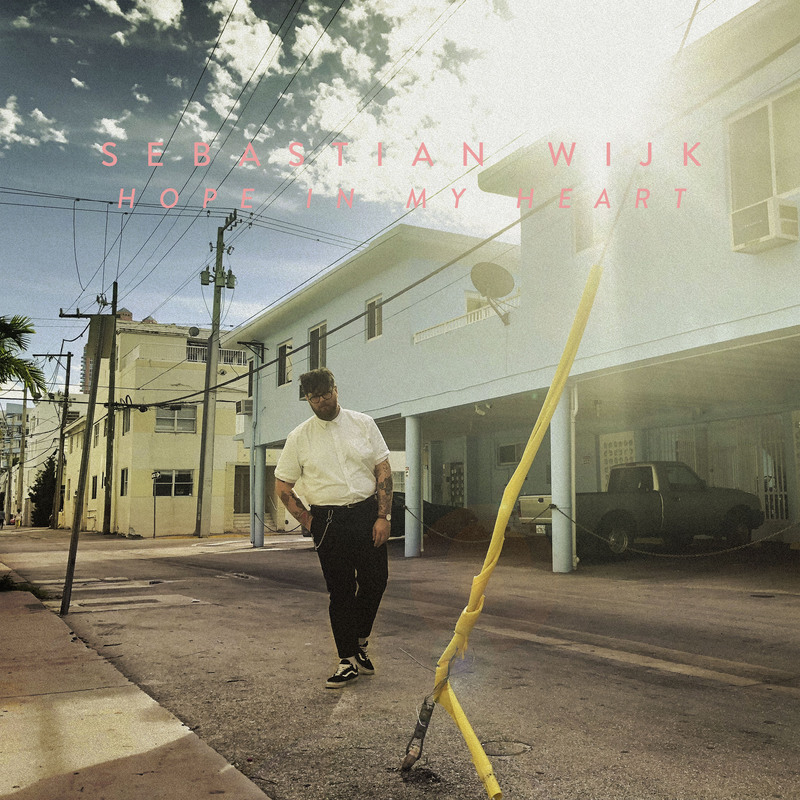 Absolutely revealing a difference in sound from the debut album, you can still recognize the same melodies that has become so familiar with Sebastian Wijk. 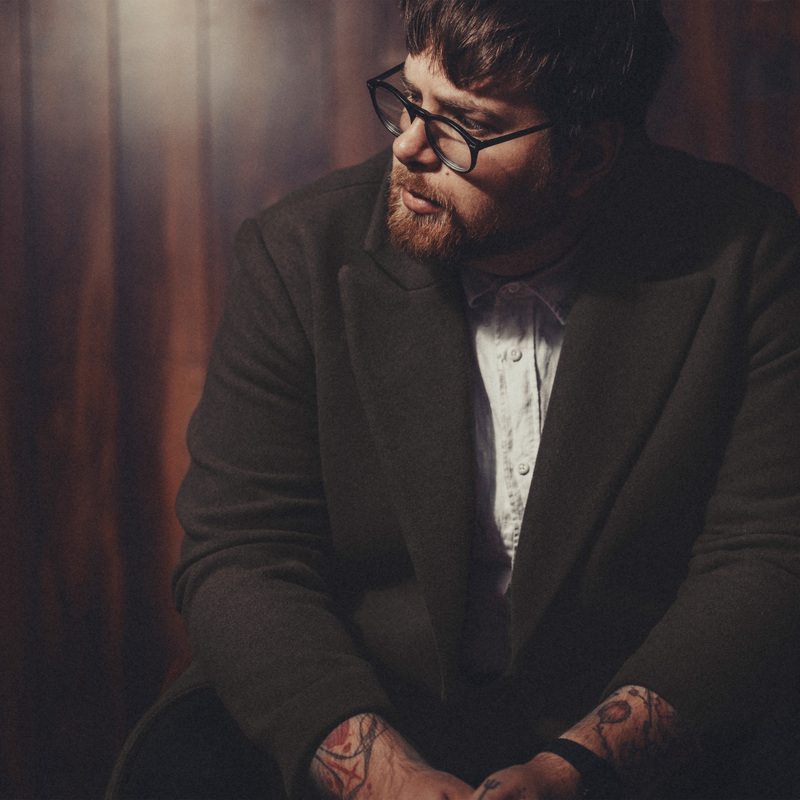 The single also hints that the upcoming album will be more grand and pop influenced than its predecessor.